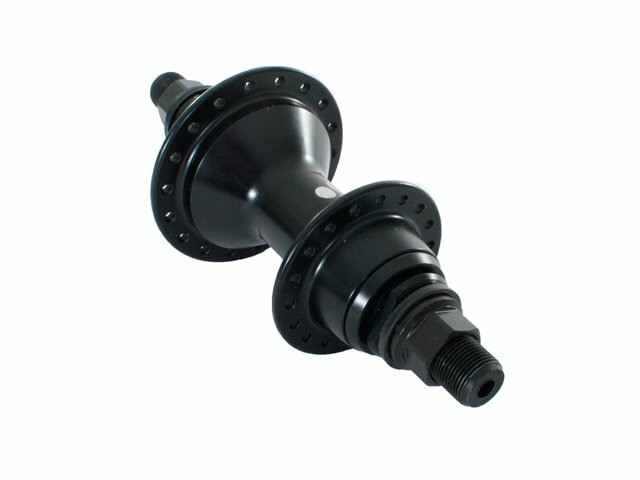 The Trebol Cassette Hub is an affordable but quality made cassettehub which takes street and ramp ridung easely. 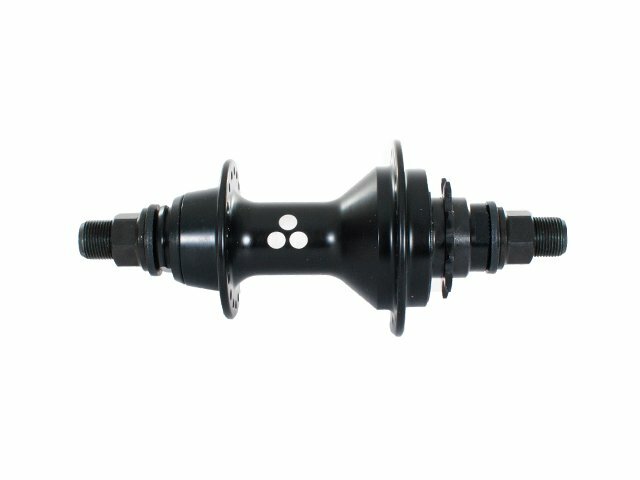 It has a strong 14mm CrMo hollowaxle, 9T driver and sealed bearings. 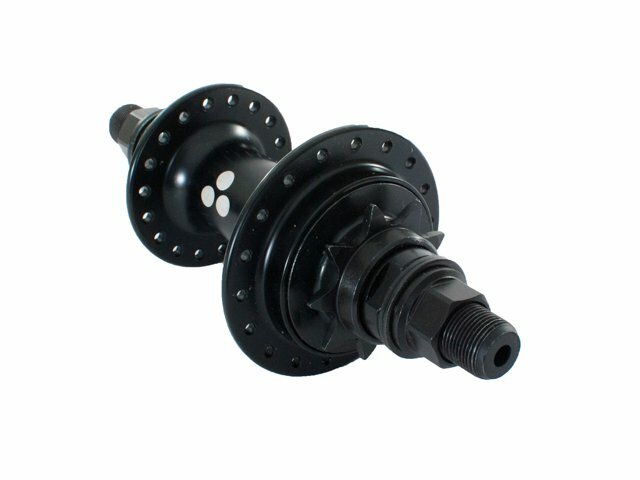 The Trebol Cassette Hub offers you a great classic cassettehub for an affordable price! Teeth Size: 1/2" x 1/8"